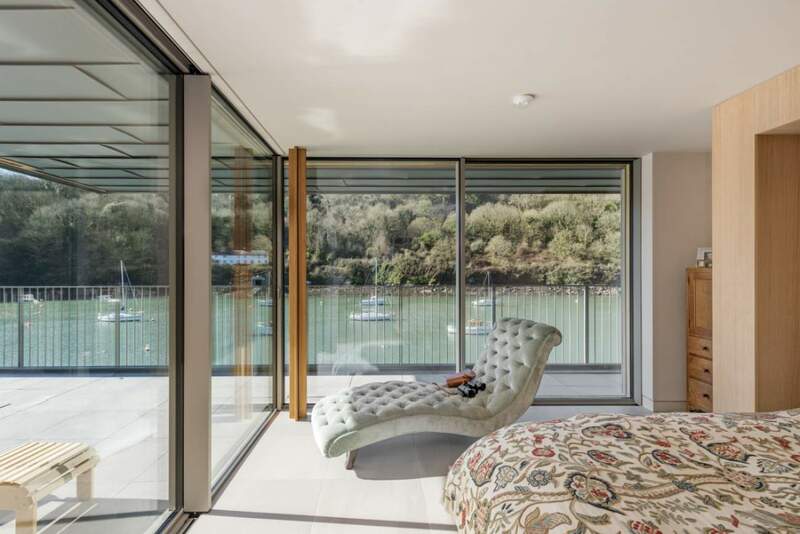 This new build residential property is located immediately on the banks of the River Yealm, commanding stunning views along the river. 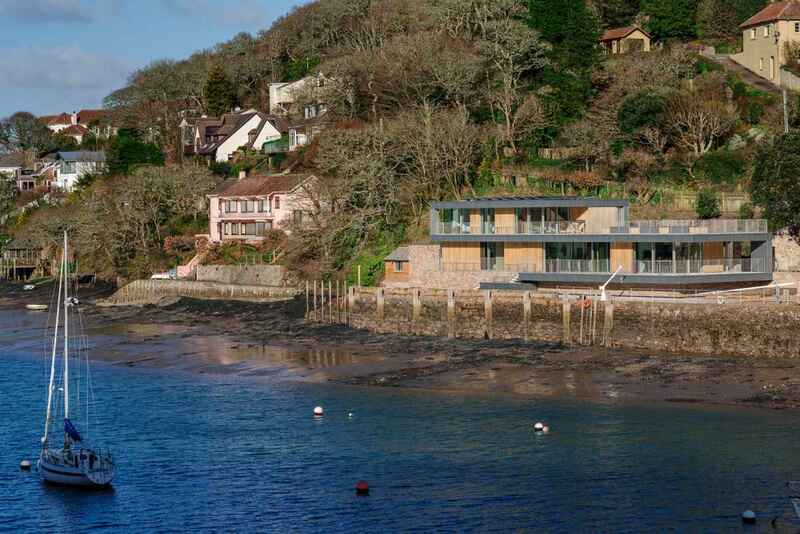 This exceptionally high spec two-storey home sits almost invisibly from the road above. JGP were appointed to provide geotechnical, civil and structural engineering design services to facilitate its construction. The property is sited in a former quarry. JGP assessed the 4m-high quarry face for potential instability. 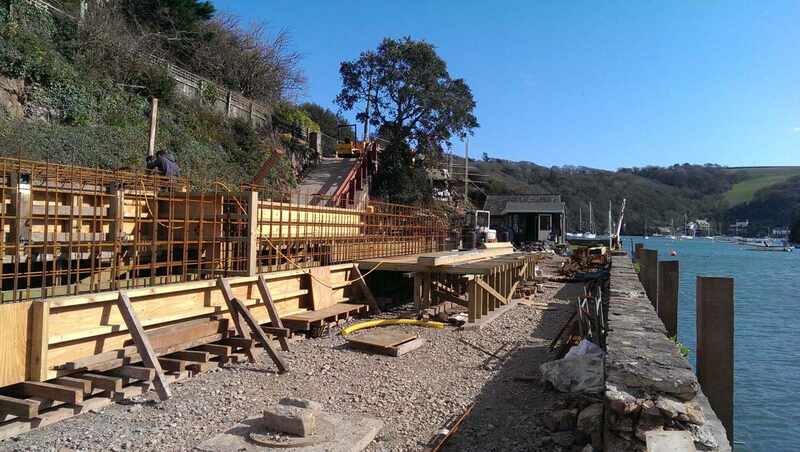 JGP also provided advice on slope maintenance and required protection works to ensure the safety of the property below and the private road above. On the western boundary of the property, the historic stone wall of the quayside had to be rebuilt. 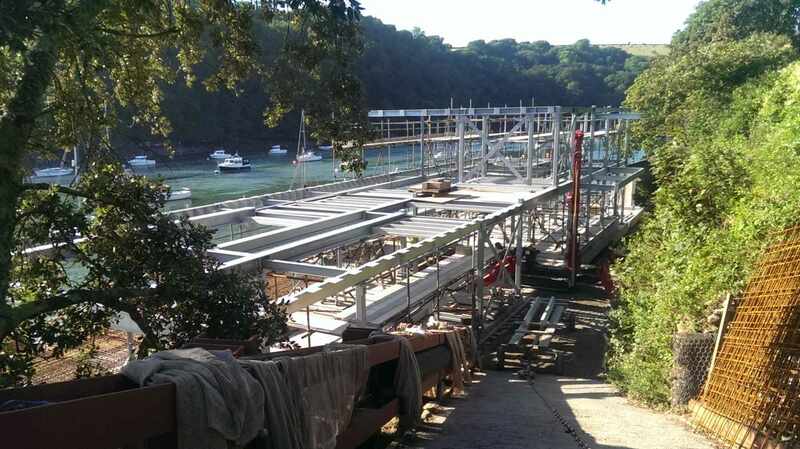 It was anchored back in order to re-stabilise the wall line ahead of new hardwood fenders being installed. 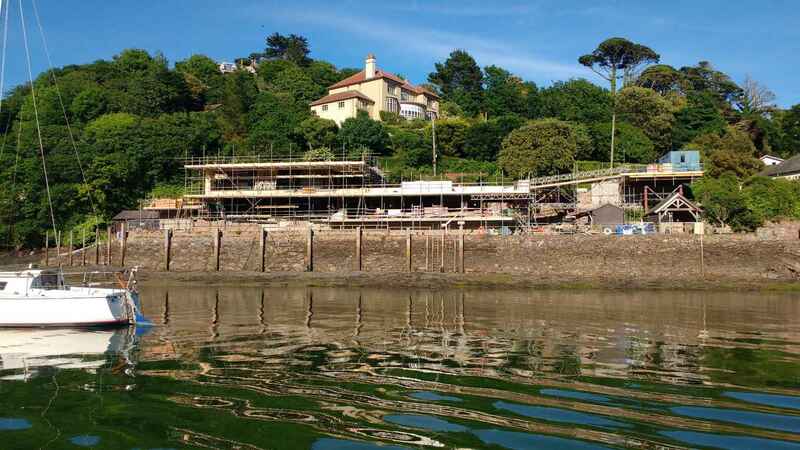 Flood risk analysis of the site dictated that the house’s finished floor levels needed to be raised above the quayside level. 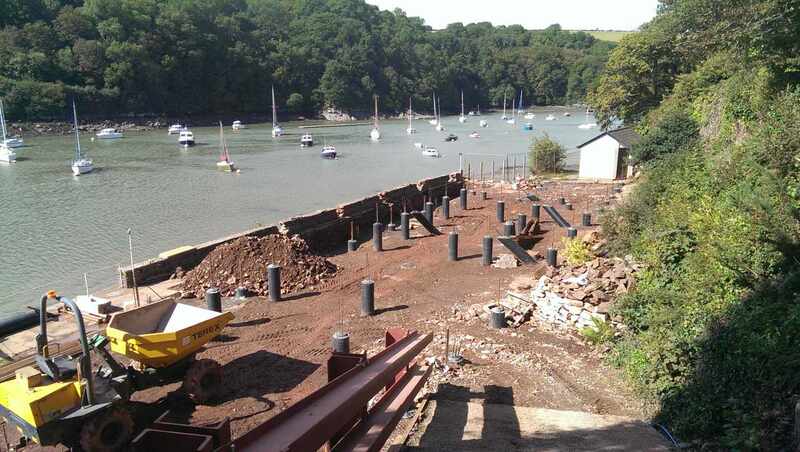 This combined with a substantial depth of made ground to the rear of the quay wall gave rise to a piled reinforced concrete ground beam solution. 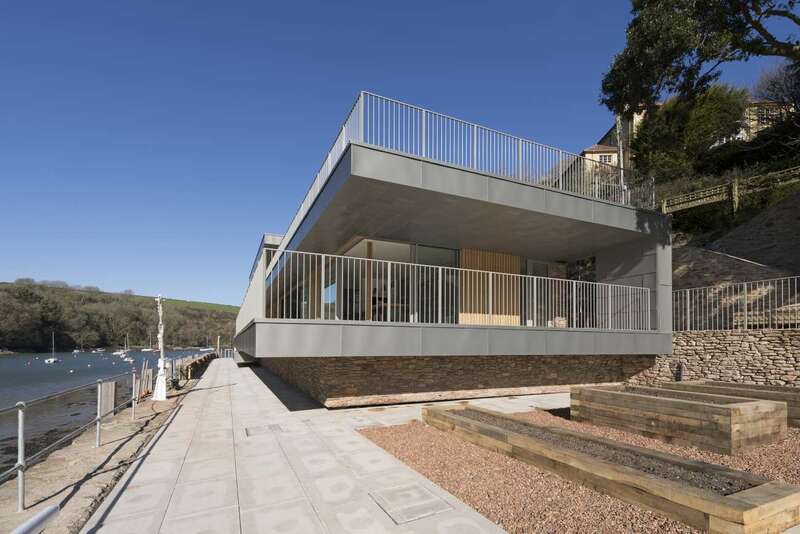 This enabled the architect, Gillespie Yunnie, to design in a shadow gap around the full perimeter for dramatic effect. The two-storey building is formed using a braced steel frame with concrete floors. Extensive glazed facades and covered external spaces were formed by cantilevered structures. 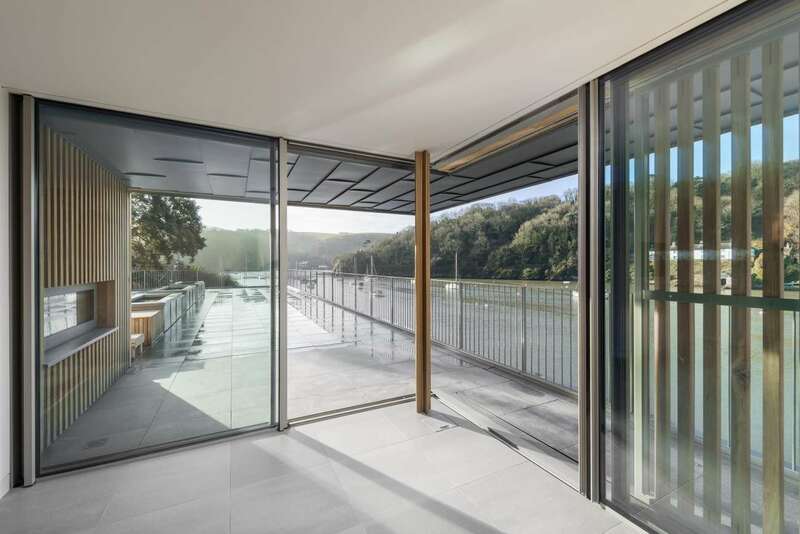 The largest of which is a 3.5m cantilevered external first floor terrace providing breath taking views across the river. Zinc-clad highly insulted walls (formed using solid timber stud within the steel frame), sit neatly alongside sliding external specialist-crafted oak privacy screens. 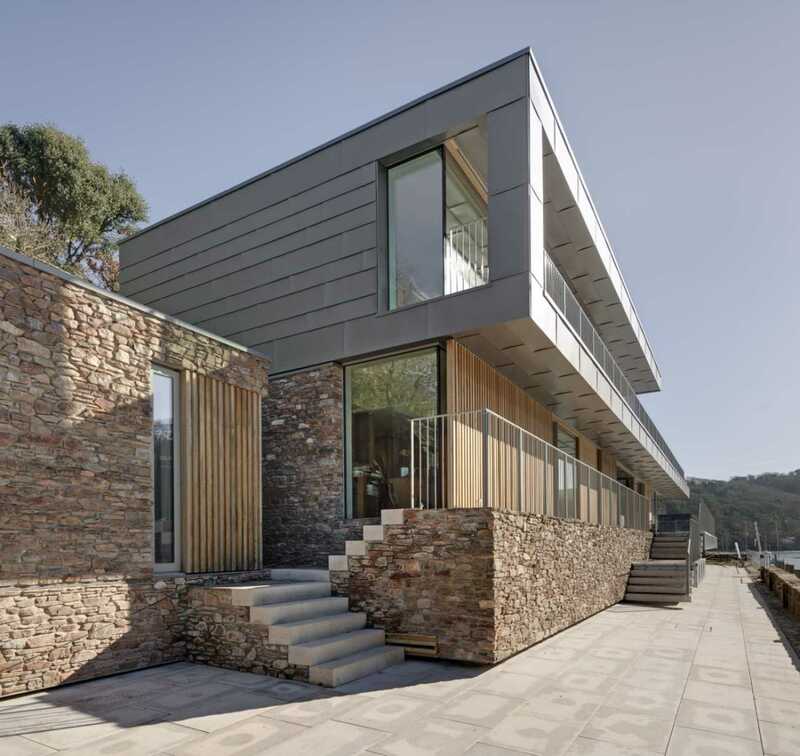 The road level garage is linked to the lower residence via a grand stone stairway and adjacent stone-clad reinforced concrete passenger lift. JGP’s civil engineering team designed the foul and surface water drainage systems, which incorporated rainwater water harvesting for use in external wash down tasks. [Close-up photographs of completed property by Richard Downer].